It's easy to start a fundraiser! See a project or cause that you are passionate about? You can use our CanadaHelps.org section to build your own unique fundraising page to promote the cause. Personalize your page with photos, (we can provide lots), information, statistics, testimonials and with your reasons for fundraising. Tell all your friends, family, coworkers about your fundraising goal and why this project is important to you. It’s easy to share the fundraising pages on your social media networks. 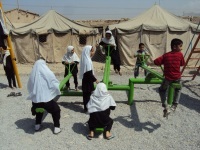 Create your own on-line fundraising event to support Playground Builder’s mission to provide fun and play for kids in war-ravaged areas. We have projects and causes that will match your passion to help children cope with trauma, have some fun, and recover from the devastating impacts of war. Our current causes and projects can be found HERE. 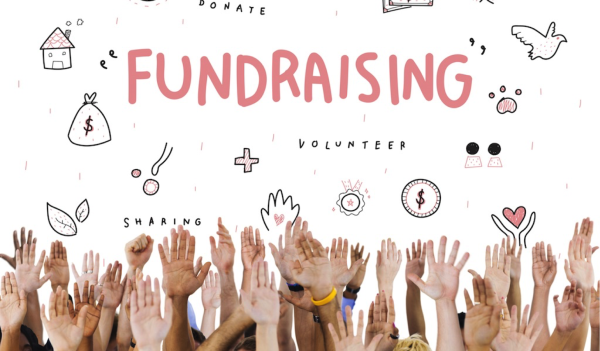 Playground Builders is here to help you make your fundraiser the best it can be, while at the same time following the guidelines laid out by the Canada Revenue Agency (CRA). A support letter to validate the authenticity of your event (to assist in securing donors/attendees). Tax receipts for cash or in-kind goods not directly received by Playground Builders​.